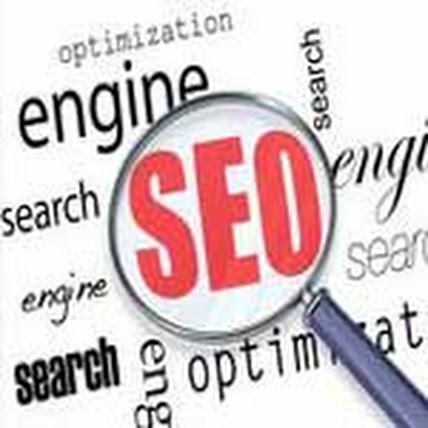 Search engine optimization going complicated day by day. All the seo professionals scratching their mind after a new update of google. Google now introduce his new search engine called hummingbird. Now search result are more place oriented. That's good for users they can find desire result for their query and its also good for the website owner's whose website are matched with that search query. Now talk about how to do seo for our website. There are simple procedure which we need to follow as per google guidelines. As google want to give better search engine experience to his users by better search result. We also need to work on that way to tell him we are good for your users. 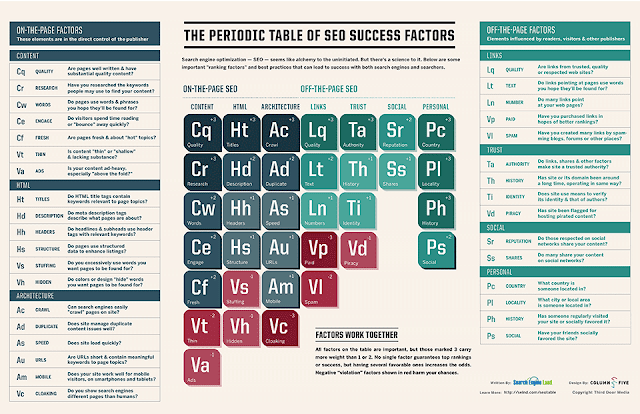 how, you can see below seo periodic table showing plus (+) and negative (-) points.